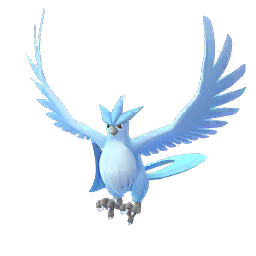 Throughout the past few months, Niantic has slowly been releasing shiny Pokemon into Pokemon GO. 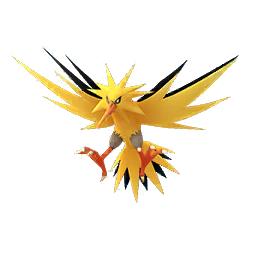 Most shiny Pokemon in Pokemon GO can be found at almost any time when you encounter them, but there is quite a few exceptions to this rule. 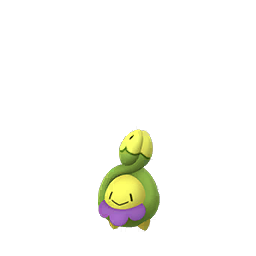 These exclusive shiny Pokemon are tied to a particular in-game mechanic (or event) and can’t be obtained by farming wild encounters. But first let’s cover a few things before listing them all out. 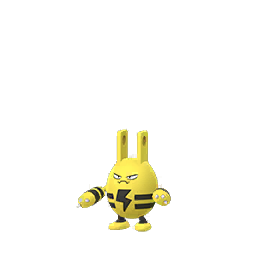 Every once in a while, you hear things about a Pokemon known as “Shiny” but sometimes when you mention it, people look at you confused; especially if they are new to Pokemon Go or have never played a main series game. 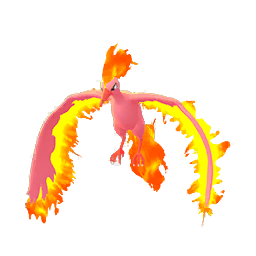 A shiny Pokemon is a Pokemon whose color scheme is different than what they normally look like, such as a yellow Caterpie, blue Psyduck, green Doduo, or even a black Charizard! 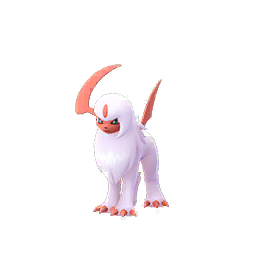 How are the colors of a Shiny decided? 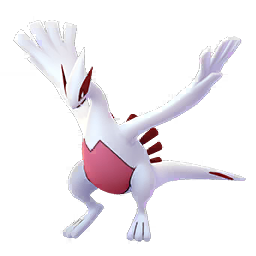 Back in the day when Game Freak released Pokemon Gold and Silver, for the first time ever you had a chance of finding a different colored version of a Pokemon, also known as shiny version of that Pokemon. The design team had to figure out how to do the colors for these Pokemon, but at the time the limited color palette on the Gameboy Color only allowed specific colors, so to accommodate this, the shinies were determined by hue shifting the current palette used to colorize a Pokemon. 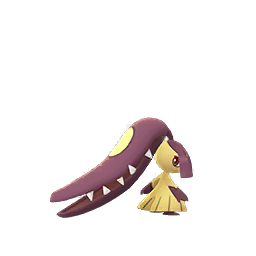 This caused some Pokemon to look totally different in color, but some weren’t nearly as special. As some time passed between 2nd and 3rd generations, some Pokemon got face-lifts on their colors. 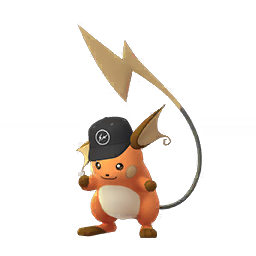 They were mostly hand picked, like Charizard: having it’s purple colors changed to black, with red wings instead of green. 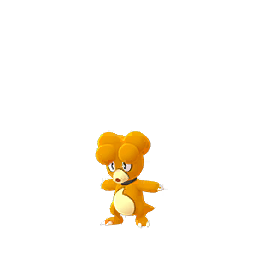 Once the sixth generation came along, the design team wasn’t hindered to having to just use color palette swaps, but was able to finally hand pick colors. 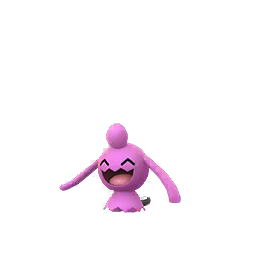 This expanded the way that shiny Pokemon can be colored. 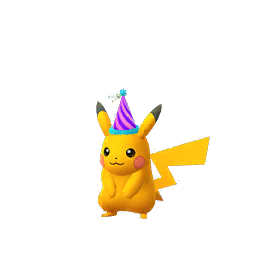 When did Shinies first appear in Pokemon GO? 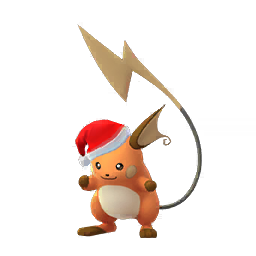 When Pokemon GO first launched in July 2016, there were 146 Pokemon available to be caught, but none could be shiny until the first Water Festival event in March 2017, when shiny Magikarp and shiny Gyarados were released to make a homage to the Red Gyarados in the 2nd generation games! 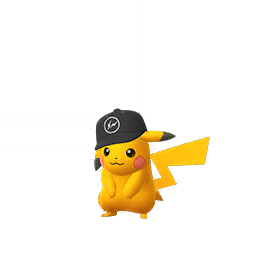 It would not be until the Pikachu outbreak in Yokohama, Japan in August 2017 until we’d get a taste at the 2nd available in the wild shiny – Pikachu! 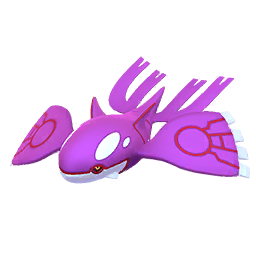 Before you say Gyarados is shiny in the wild, it is actually not! 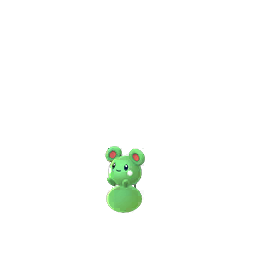 Evolved versions of shiny Pokemon can not be found in the wild (Pikachu and Roselia are the only exceptions, as their shiny became available before their baby forms). 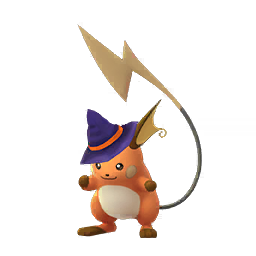 The ONLY exception to this is the Female Pokemon event in October 2018, when Female Nidoran, Nidorina, and Nidoqueen were all shiny in the wild, but once the two day event ended, Nidorina and Nidoqueen stopped being shiny in the wild. 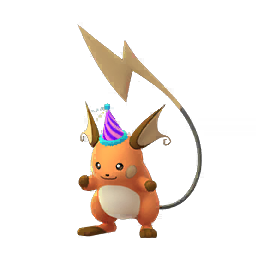 And once a shiny base evolution Pokemon is released in Pokemon GO (such as Nidoran female), it will never stop being shiny. 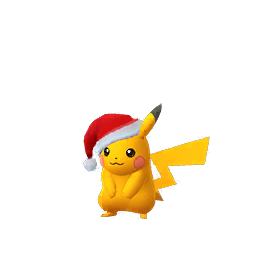 In Pokemon GO, there have been various events that have given exclusive shinies that were only available in the game if you played during that period – keep in mind that they weren’t all guaranteed, you still had to have been lucky to find them (or hatch in the case of hat Pichu), aside from the Sunglasses Squirtle shiny. 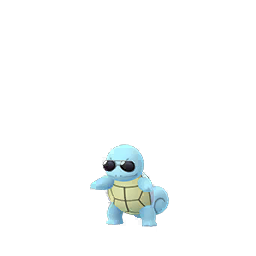 That one was guaranteed for all players in an area if they found which Pokestops rewarded players with the shiny during Squirtle Community Day in July of 2018. 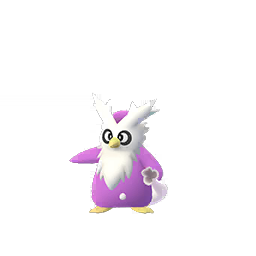 However also we can’t forget good old Delibird! 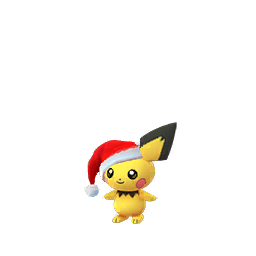 Which we got to see for two whole weeks in 2018’s Holiday Event! 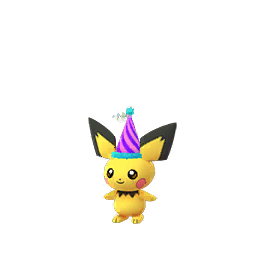 With baby Pokemon being in eggs, there was bound to be shiny exclusives here too, starting with Pichu in August 2017, Niantic has slowly been adding shiny babies to the game. 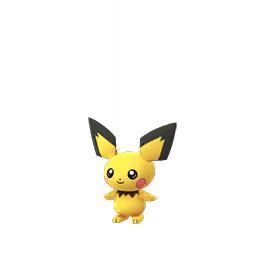 Currently they are all in 7km eggs, so if you want a chance at hatching these shiny babies, better get your walking shoes on and get friends in Pokemon GO! 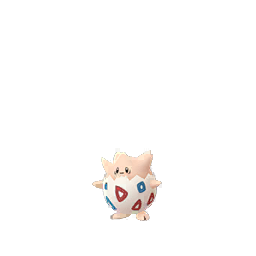 Now while these are not only available at special times (save for Gengar), there are some Pokemon who can only be gotten through raids, and because of this, it makes their shiny form exclusive to raids. 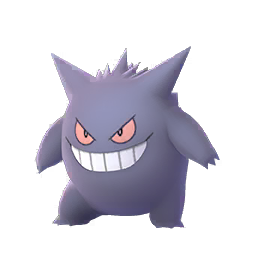 Gengar is special because though Gengar itself was a shiny exclusive to raids during a special raid day, shiny Gastly was released after. Shiny Gengar is not gone to the world, but shiny Lick Gengar caught in a premier ball definitely is! 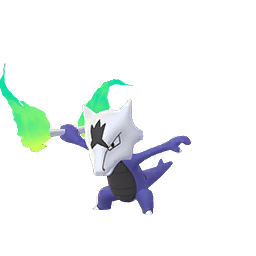 There have been a handful of Shiny Legendaries released, under different conditions. 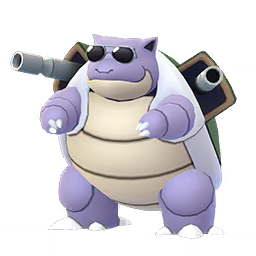 At first, all still had to be obtained through raids. However, all were because of different events or circumstances. 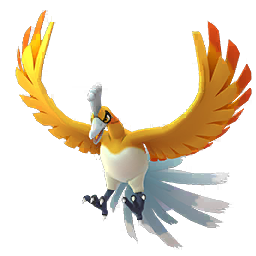 In order to get these shinies, you had to partake in raids and get lucky enough to see that sparkly legendary on your catch screen. 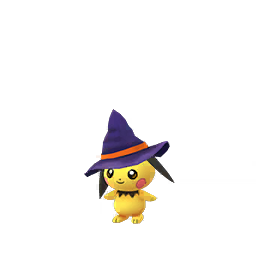 Recently with special research, it has given you another chance at some of these Pokemon, but keep in mind that you still have to get lucky enough for yours to be shiny. 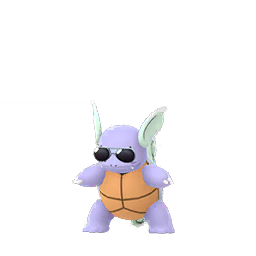 And with that, here’s our fun little history lesson on shiny Pokemon in Pokemon GO! 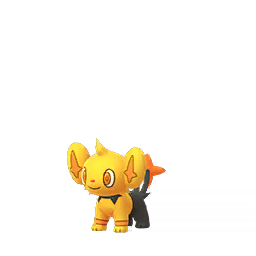 Have you gotten any of these shiny Pokemon? Let us know in the comments below! 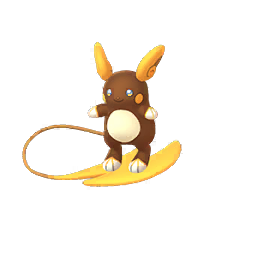 The post Pokemon GO Exclusive Shinies: a guide to Pokemon GO’s rare shinies appeared first on Pokemon GO Hub.